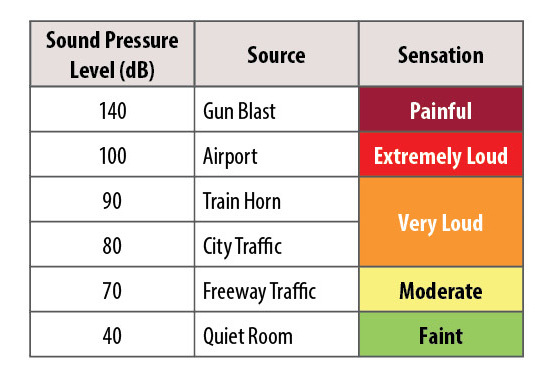 Sound Transmission Class (STC) ratings roughly equal the decibel (dB) reduction in the noise volume a door can provide. The higher the STC rating, the higher the noise reduction. 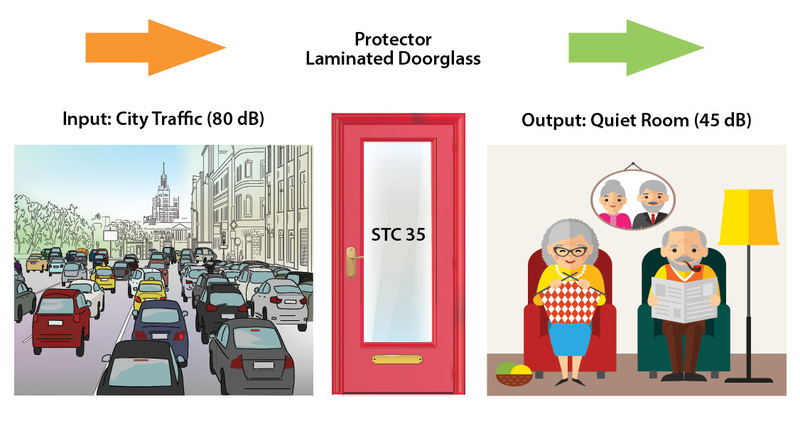 Protector Laminated Doorglass has an STC range of 28-35 and is a simple and effective way to increase the STC ratings of exterior doors, ideal for multifamily housing, urban areas and housing near airports or highways. Every minute, four homes are broken into in the U.S., with an average loss of over $2,230*. Protector Doorglass can help protect homeowners and their possessions against criminal activity by providing entryways an added layer of security. Protector laminated glass is break-thru resistant; manufactured to stop a blow from a sledge-hammer. In situations where every second counts, Protector can provide precious time to allow police to arrive on the scene. Available in all sizes and shapes with quick lead times.